being little • bristol uk fashion & lifestyle blog. 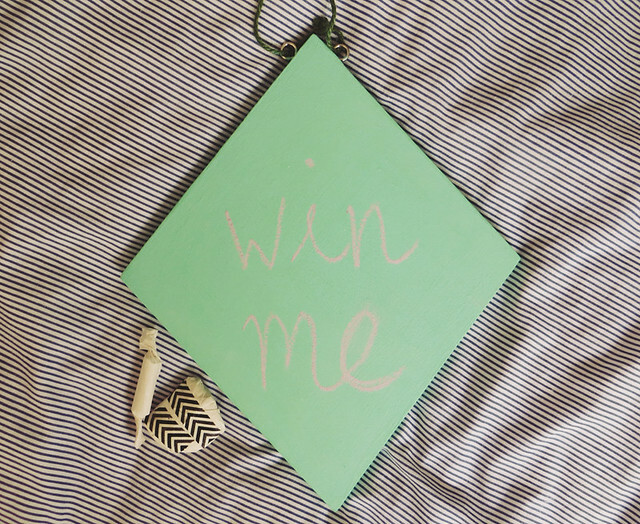 : a birthday giveaway! On Thursday, I'm turning 26! I'm not entirely sure how this has come around so fast.. but that's it, it's happening - I can no longer claim that I'm in my early 20s. To celebrate this, I thought I'd give YOU guys a present! I've collected a few bits and bobs from some very generous people, as well as bought a couple of things with my own pocket money! Read on to see the details of the prizes, and how to enter! Thank you to all of those who donated! Especially as they were all generous enough to include prizes for this giveaway AND a charity raffle that happened at the weekend! Very much appreciated. There are LOADS of ways to enter, just take a look at the rafflecopter form to see how! The giveaway runs from today until midnight on Monday 19th May. Unfortunately, this giveaway is for UK residents only. Your blog is so pretty too. My ideal birthday would involve cake and duvets, and maybe some rum and Johnny Depp, and of course a few good friends to share the cake and rum with. Happy Birthday for Thursday, my sweet friend!! You are the sweetest for spoiling us all, thank you!! I hope you have a lovely and magical birthday on Thursday! Hmm my ideal birthday, I would love to be able to see my favourite band play and in some hopeful way get them to sing happy birthday to me! Lovely giveaway, I hope you have a great birthday! Happy birthday for Thursday! My ideal birthday would have all of my friends and family along with lots of lovely food and cheesy music to dance to! Happy Birthday! 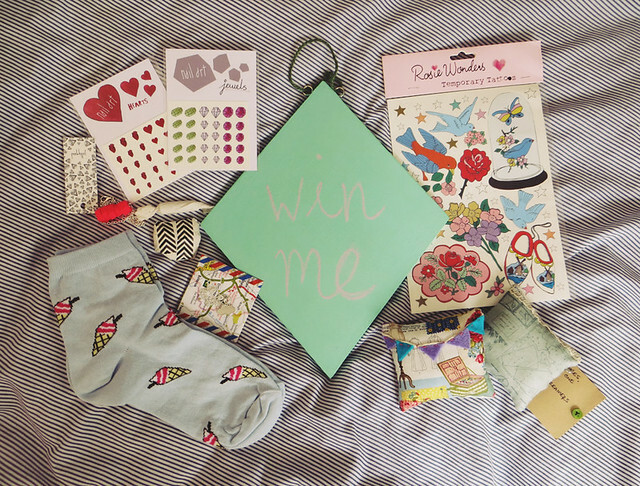 This giveaway is so lovely I love everything there! 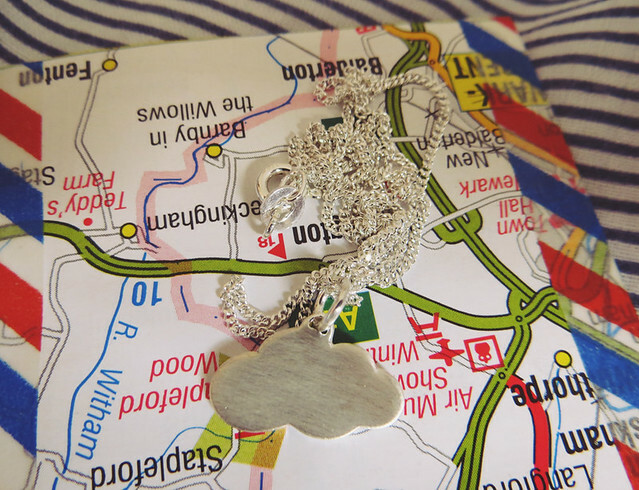 Some lovely things up for grabs, love that necklace from Jolly Good Studio!! 26 was my favourite year until 27 started :) Happy birthday for thursday! great giveaway. 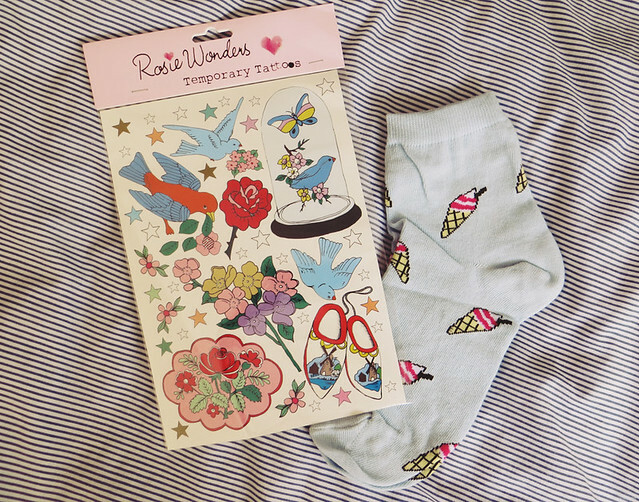 Loving those temporary tattoos. My ideal birthday would be going out for afternoon tea with my husband and maybe a meal out the next day. My ideal birthday would involve exploring somewhere new, lots of treats and my friends. Happy Birthday! My idea birthday would be surrounded by my family and a picnic in the countryside by a stream so the kids and dogs can play! My ideal one would involve travel (last year was Belgium) a gig, and being surrounded by friends and plenty of wine/ cake! Dude, you are so OLD. My ideal birthday would be filled with family, fun outdoors, friends, food, a few tipples (definitely raspberry gin!) and a candle onto of a red velvet cake! Happy birthday! I think my ideal birthday would be having a Bruce Bogtrotter Matilda birthday cake. 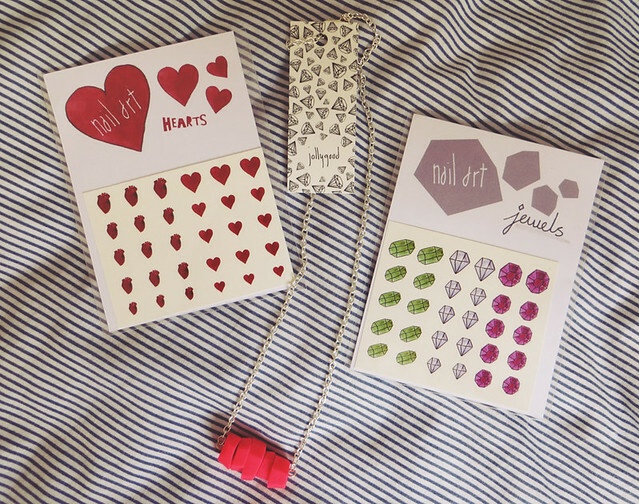 I really love your blog, this is a beautiful collection of things to giveaway. My ideal birthday would be a huge picnic in a park with at least 5 kinds of cake, badminton games and pillows! My ideal Birthday would be going to a gig and drinking too much Cider. 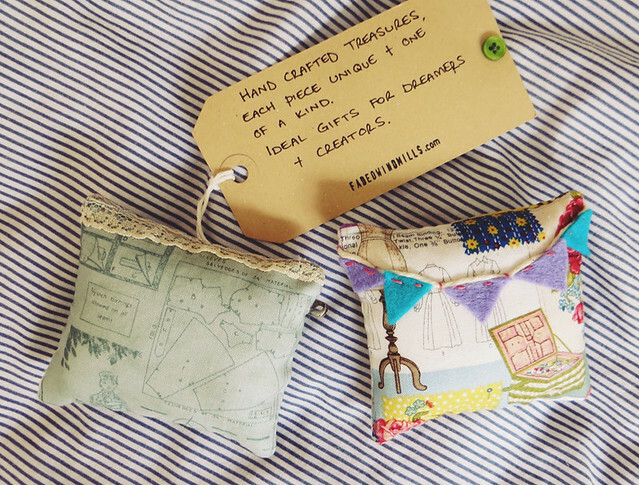 What a lovely giveaway - Happy Birthday! Happy birthday and hope I'm lucky enough to win one of the giveaway gifts! Happy Birthday! and thanks for an awesome giveaway! Thank you for the giveaway, my ideal birthday would be lots of cupcakes.